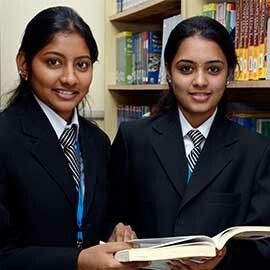 The Bachelors Program in Computer Application offers a high quality professional education in Computer Science for software engineers who wish to contribute their efficient technical and programming skills at entry and middle level positions in the IT industry, banking and social organizations or to establish themselves as new generation tech-savvy entrepreneurs. The program offers rigorous training which help software engineers, software programmers and application developers to prepare themselves to the needs of global IT industry. Junior Software Engineers, Trainee Application developers and Technical support Executives in various MNCs in different fields like Banking, Insurance, product based and solution based IT companies. PUC or +2 from a recognized board. BCA degree shall extend over a period of three academic years with six semesters. Don Bosco Department of Commerce & Management pursuits to be a center of national pride in nurturing the professional skill development in the functional area of commerce and management among the youth with an emphasis on employability and entrepreneurship skills. Excellence in teaching, research and pro-active management practices towards professional enrichment. To impart the basic foundation in commerce, trade and industry. To develop managerial skills, that are relevant for 21st century economy. To inculcate innovative and creative thinking to utilize optimally available recourse. To facilitate and support industry oriented research, with proactive academic and professional practices. 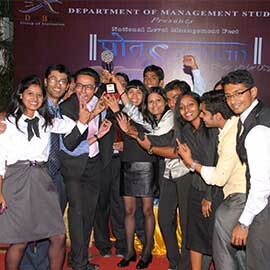 To develop each individual with strong inter personal skills and team building abilities. To create strong base of corporate leaders.